IS YOUR "EMOTIONAL BUCKET" EMPTY? I have woken (every Friday for the last 4 years) with JOY! Coming to your class every Friday was such a vital part of my week. It was a gentle reminder for me to love, cherish and enjoy my time with my children. It is so easy to get into the habit of throwing toys at our children and letting them play while we catch up on our emails or chores. 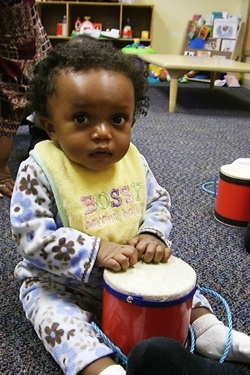 But at WeJoySing each week for 30 minutes you teach us to play with our children. And more importantly how to truly ENJOY it. Mrs. Krista takes control...give Mom a Break!! I will be the first to agree with Paly, parenting can be the most wonderful, terrifying, joyful, stressful, emotionally draining and fulfilling job there is. I remember as a first time parent being so nervous about everything. ‘Am I doing this right? 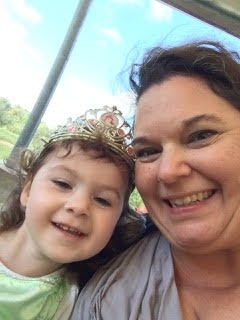 Am I doing everything that I can to help this little one grow into the amazing human being that they have the potential to be?’ I read every book that there was, but sometimes the advice in the book did not work with my little one….and then what? We quickly learn that trial and error and relying on the support of family, friends and those around us help to get us through. 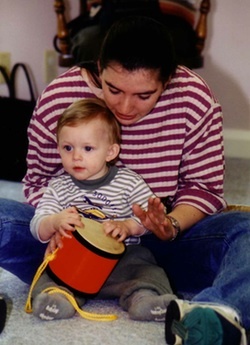 WeJoySing aims to provide and create that community and support for you. We LOVE each and every child in our class and want to see them develop into the amazing human beings that we know they can be. But, we also want to be here for YOU, the parents, as well. We want to be a support for you when you don’t know what to do. 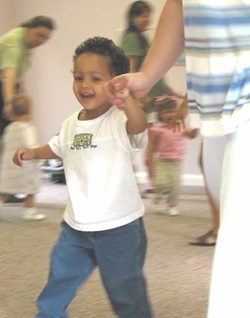 To give you that time during the week in which you don’t have to worry about laundry or potty training, but you get to be joyful in play with your little one. Your 30 min class rejuvenates me for the week – we sing your songs, read your books, play your games at home. I sing to them whenever I remember to and forget how tired I am or that I have other work to do…..and I have so much fun with my children when I do this! 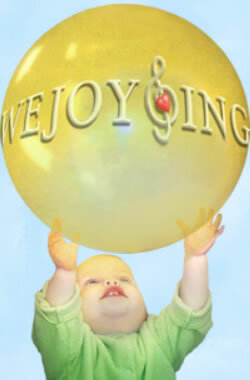 I think WeJoySing has single handedly kept me sane as a stay at home mom. It has given me the tools and inspiration to do this job right. Thank you for sharing your love, joy and songs with us each week. It means more to us than you will ever know. What an amazing testimonial. We have been so blessed to have Paly as part of our WeJoySing family for 4 years, but what an even bigger blessing she is to her two wonderful children. 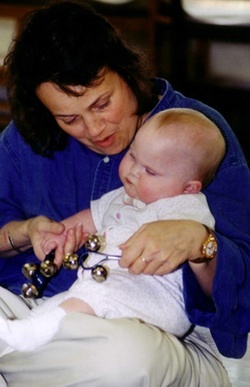 Through her time at WeJoySing, she has seen the value of play, experienced the joy of time given in one on one interaction with her children and seen their lives changed for the better. It’s all about community, love and supporting parents. We are SO thankful to have each and every one of you as part of our WeJoySing family and are humbled that you allow us to be a part of the circle that helps support YOU and your family.